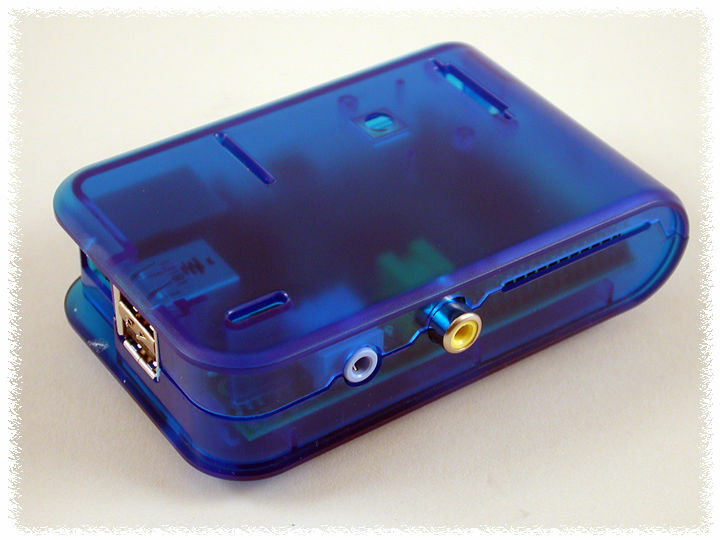 Enclosure for Raspberry Pi - Hammond Mfg. Introducing a new enclosure designed for the Raspberry Pi microcomputer by your friends at Hammond. This nifty addition to the 1593HAM series includes wall-mounting slots, GPIO access, and two different camera mounting options! They're in stock now!